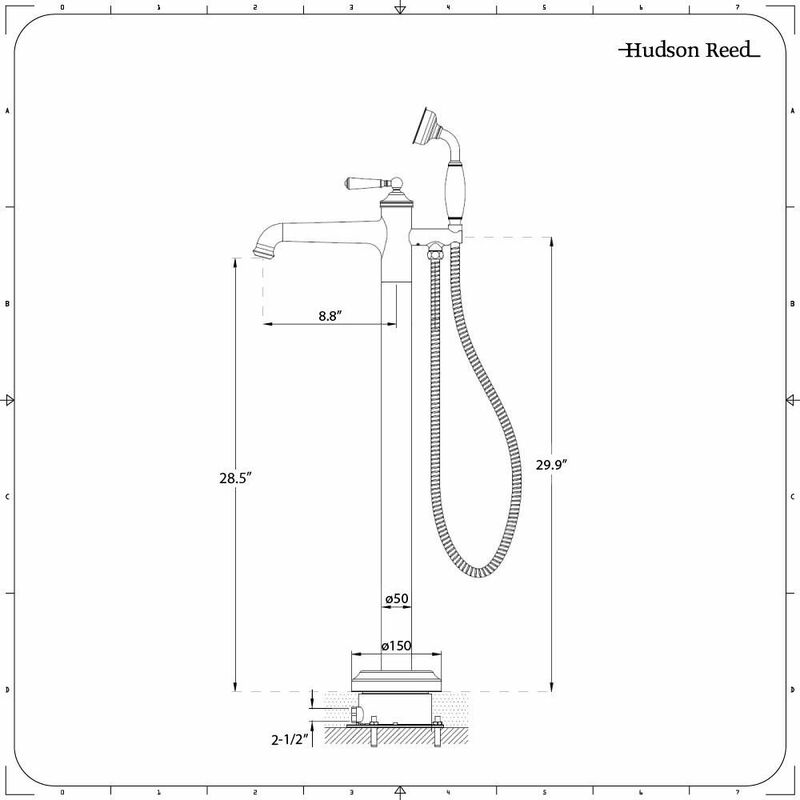 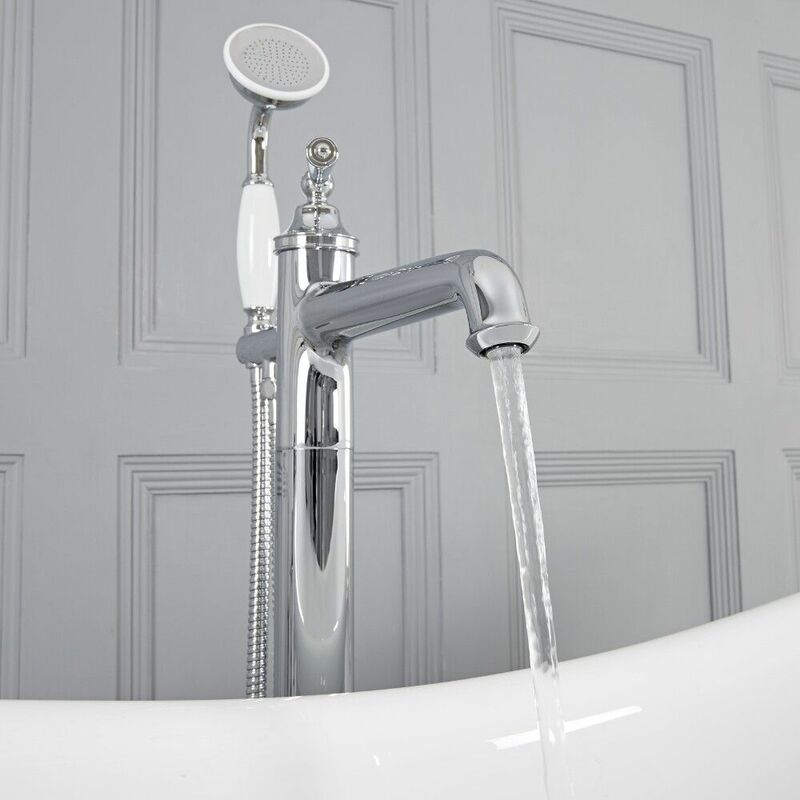 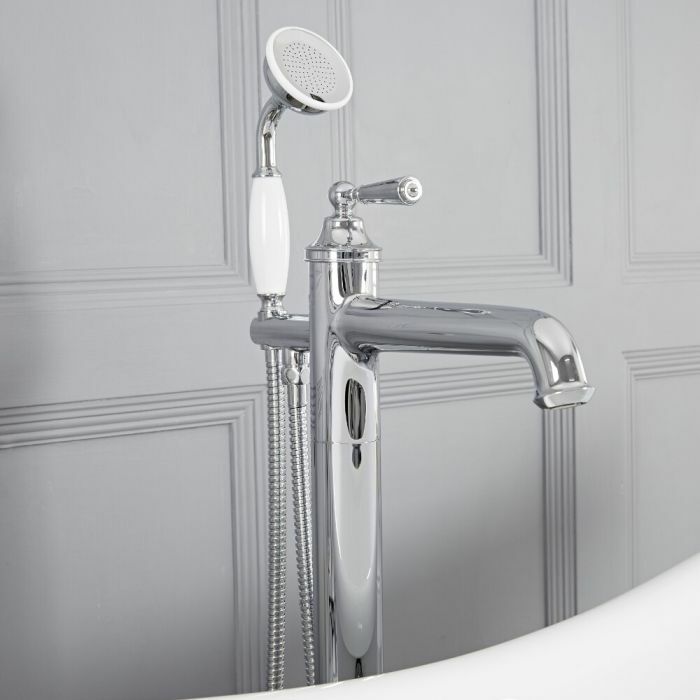 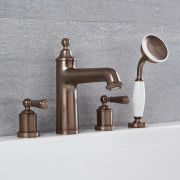 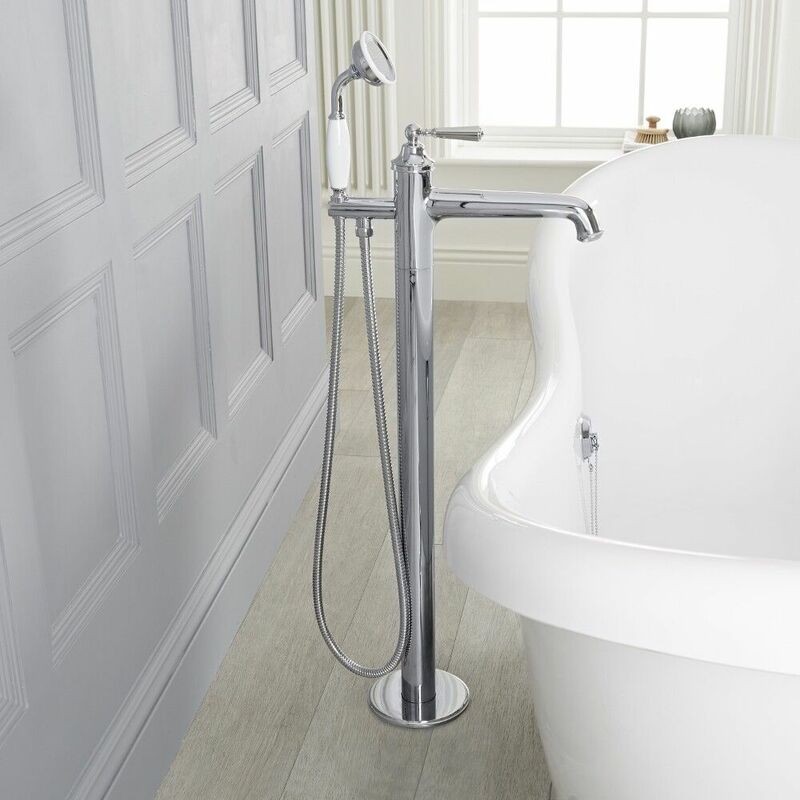 The Colworth freestanding tub faucet with hand shower incorporates a timelessly elegant design. 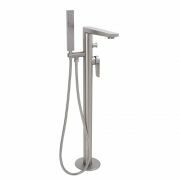 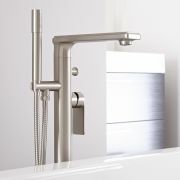 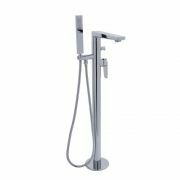 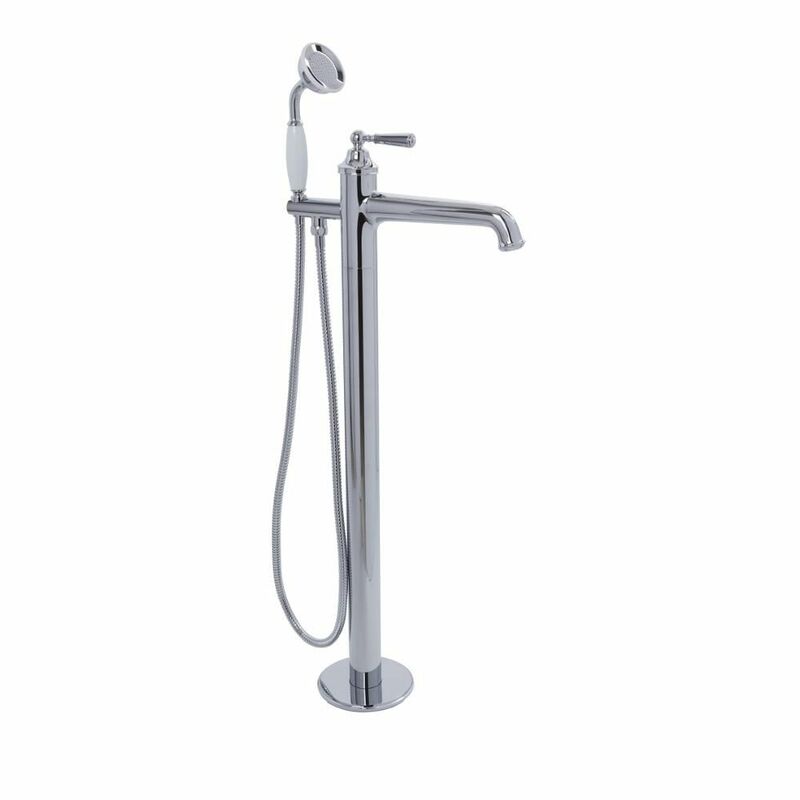 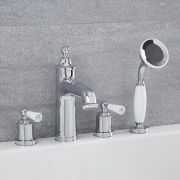 An ideal choice with which to update a traditional bathroom area, the tub faucet is made from solid brass and sports brilliant chrome finish. 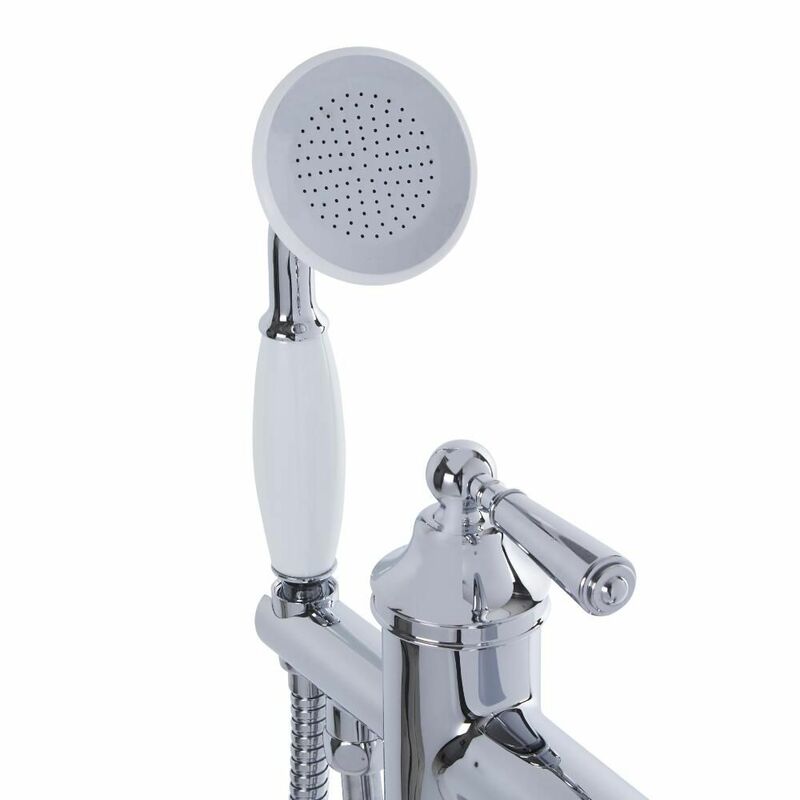 Supplied complete with the shower kit, it makes use of ceramic disc technology for the prevention of leaks and drips.